A few weeks ago I published a set of photographs taken at the Tua Pek Kong and Kuan Yin Temple near Pasir Panjang on the Perak coast. It started to rain while I was there so I was unable to complete the photography, but recently we managed to organise an outing to the Temple, and I got many more photographs, including a couple of sets. One set I am publishing as a separate album. 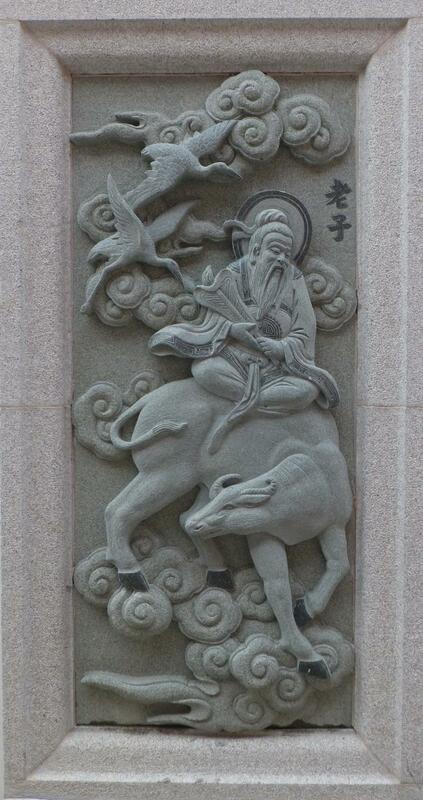 They are reliefs of characters from the vernacular medieval Chinese novel Fengshen Yanyi (aka Fengshen Bang), which is normally rendered in English as The Investiture of the Gods. The epic novel is written in 100 chapters, and features many characters from Chinese mythology, including immortals, gods and spirits, and is a romanticised retelling of the overthrow of King Zhou, the last ruler of the Shang dynasty, by Ji Fa, who would establish the Zhou dynasty in place of Shang. I managed to get photographs of 46 of the characters, and Sis. Caroline Lee very kindly helped me with identifications. I maybe able to add to this number if I can get down to the Temple again later.